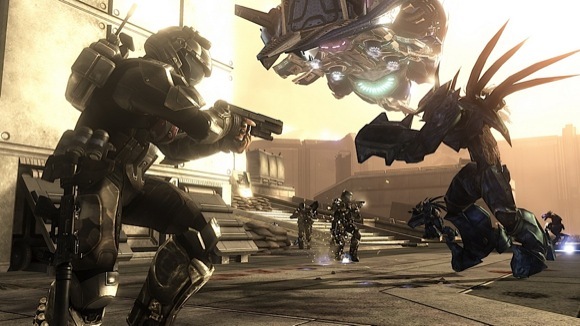 Rich and I should be talking up Halo 3 ODST on the podcast before we head out for some of our favorite ranchero wings at the Adobe in South Philly. Yes, dont worry, we’ll get LOTS of ranch sauce like Mr. Chi-City does. So here’s a list of the levels we’re going to do a quick run down for tonight’s podcast. 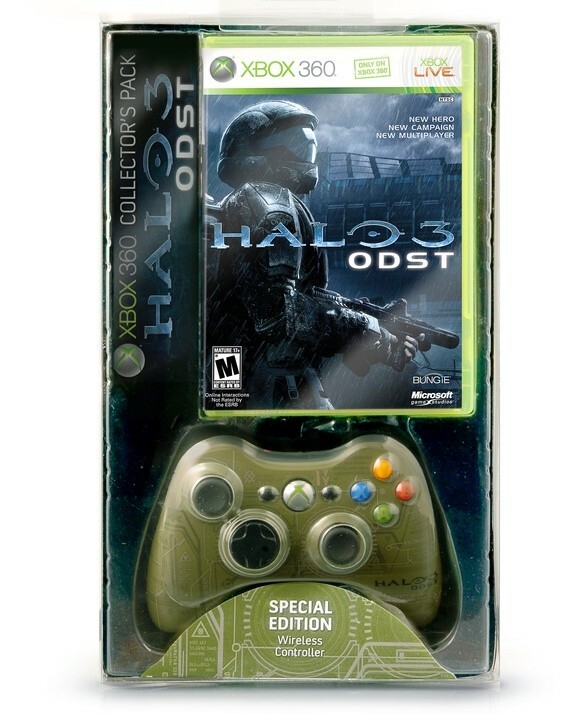 I’m really curious what rich’s favorite Halo 3 ODST level is. I swear, I must have put in a good 16 hours in and still have gameplay left. The game is GREAT. On the real, I got my 10,000 achievement point on the Data Hive level. How amazing is that? When it popped up I was like hold up a second I bet that was my 10k point. And yep. Bam. Points on Points.